The calendar’s empty, there’s vacation to take but you’re not sure how to fill it. It’s one of life’s nicer problems, but here at dealchecker, we’re all about making sure you get the very best out of the brightest time of year – the summer holiday! Here’s our list of destinations, all of which are beach-filled and won’t drain your bank balance. 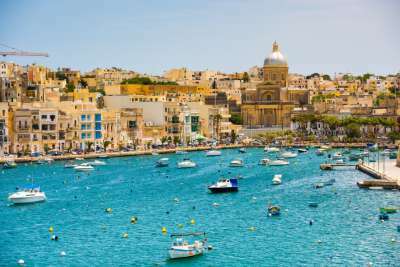 Like Kanye and Kim Kardashian, Malta is a marriage made in heaven. It couples seas which sparkle like amethysts under the sun with UNESCO-worthy architectural and cultural sites of interest. So, you can spend balmy summer days wandering the crooked and history-laden streets, and cool yourself off with a quick dip in the sea before going back for more. You'll also find excellent diving opportunities, with plenty of curious underwater landscapes and wrecks to explore. 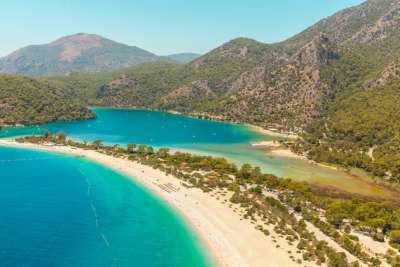 The little agricultural island of Dalaman is a beauty in its own right, but it's also a gateway to other popular resorts like Olu Deniz which lies along Turkey's Aegean coast. Pine-draped hills seem to dip into the piercingly blue sea, making this destination a remarkable feat of natural beauty. Beyond the coast you’ll discover an intriguing ancient culture, and streets which are filled with inviting taverns and bazaars. Perhaps Tenerife's greatest draw is its year-round sunshine, with hardly a wet day in its calendar. 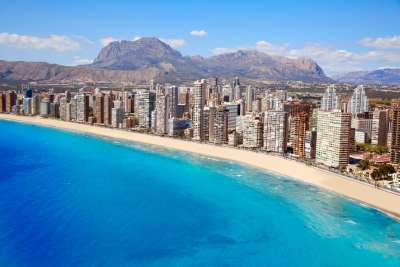 But aside from the sun, Tenerife has enough diversity to cater to just about any holidaymaker. If you're active, then you'll enjoy some of the best hiking trails that Spain has to offer, or if you'd rather spend a week slumping in the sun, then you'll have a fine parade of white-sand and even black-sand beaches to spend the day on. Good old Benidorm! Some say if you put a shell up to your ear you can hear the sea, but we hear karaoke, bingo nights and the sound of clicking bottles, all of which beckon us back to this classic destination each year! You'll find plenty of excellent attractions here, including one of Spain's best theme parks, Terra Mitica. Although if you'd prefer something a little less raucous, Benidorm's old town offers a very pretty retreat, where the beaches are much quieter. Home to some of the world's best theme parks, Orlando is an adrenaline-pumped destination. It's quite literally built on magic, being the home to Disney World as well as the Wizarding World Of Harry Potter, but it's also worth coming off the coasters to explore some of Orlando's quieter spots. World-class golfing opportunities abound, and there are several peaceful lakes and parks in which to spend a quieter afternoon. 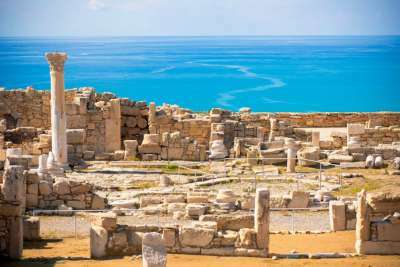 Birthplace of Aphrodite, Paphos is a scintillating location which still retains its ancient palaces and fortresses, making it an incredibly valuable site of history and culture. If that's not appealing enough then you'll also be treated to 300 days of sunshine here, and to postcard-worthy beaches which draw in hordes of tourists each year. Since there's so much to lure holidaymakers, summers can get a little clogged up. If that's the case, head to the West Coast for quieter but consistently beautiful scenes! 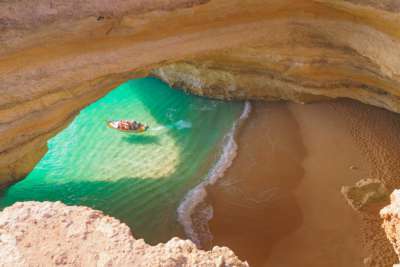 Algarve is a destination for the senses. Its air is perfumed with the orange groves which wind themselves around Portugal's southernmost region, and the cerulean seas and dramatic caves are a treat for the eyes. The summers here are long and hot and make a great complement to the region's fantastically fresh seafood and fine red wine. While the beaches beckon, make sure to also explore its cobbled streets and whitewashed buildings. Unlike your last Tinder date, Kos really is as pretty in person as it is in the pictures. It belongs to the famously beautiful set of Dodecanese islands, which are known for the seemingly endless coastlines and sands which resembles white cotton candy. 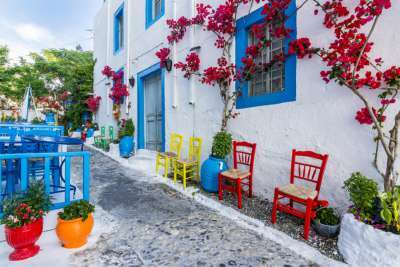 You'll also find lush valleys and streets which offer an authentic encounter with Grecian culture. Kos Town is a tapestry of history and culture, and its appealing mix of Venetian and Ottoman architecture will make for some great holiday snaps! What do you imagine when we say the word 'paradise'? An unlimited supply of pizza? OK, that's not quite the answer we were expecting, but for the rest of you who imagine sands whiter than Simon Cowell's teeth and cerulean waters for as far as the eye can see, then Koh Samui may well be your paradise. If that's not tempting enough, then come here to chow down on some of Thailand's finest food! It's filled with both high-end restaurants and casual beach eateries, where fresh seafood is a specialty. 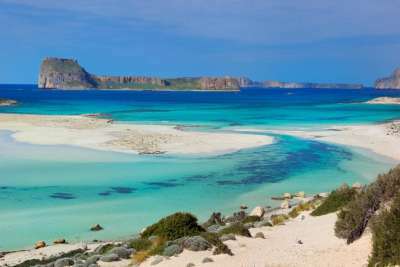 Crete is a beautiful bubble of its own, distinct as anywhere you can imagine. The blueness of its sea, the sparkle of its sun and the generous spirit of its people all seem to be particular to Crete, and that particularity is celebrated with smiling strangers, lyras being plucked on the street, as well as plenty of wine! You'll also find several famous historical sites here, including Minoan palaces of Knosso which date back to the 15th century. It's as dreamy as it is distinctive.